Constructed for life on the water, the Hydro-Lite line of boardshorts are a marvel of comfort and technical performance. 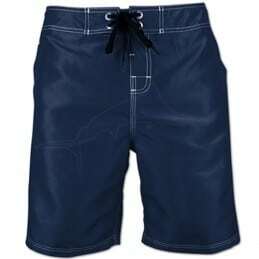 Crank up the voltage with the Electric Bluefin Boardshort ! Step into the insane with the Psycho Dorado Boardshort ! 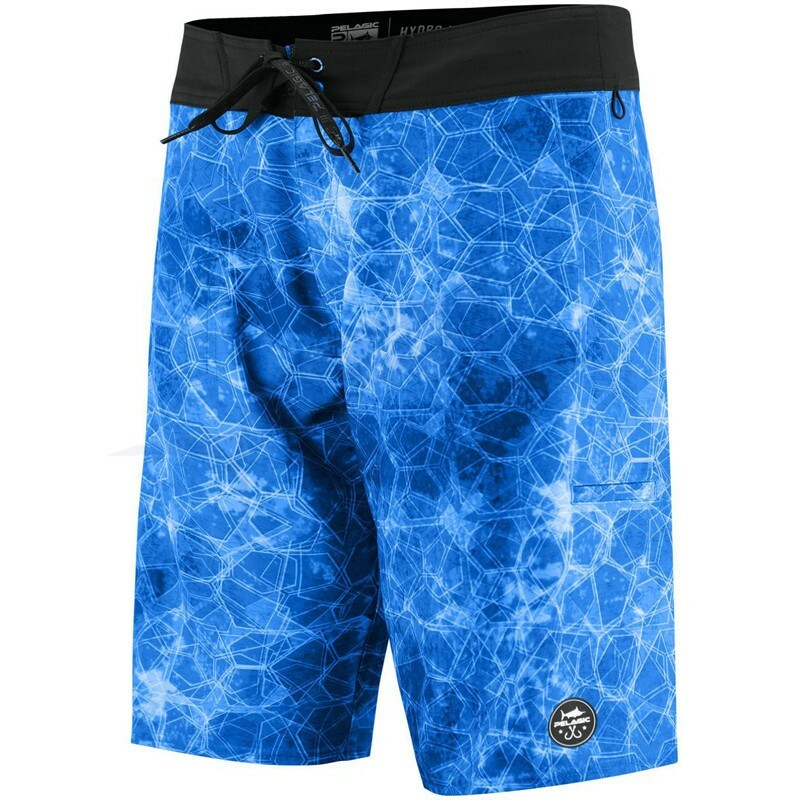 Pelagic Dorado Boardshorts are an epic new design. Featuring a mechanical 8-way super-stretch fabric, and our patented Stain-Repel and Hydro-Repel technology, the Hydro-Lite is true to its name; ultra-lightweight and ready for the water. Built purposefully for watermen around the globe, the Hydro-Lite comes with 3 all-purpose storage pockets including reinforced cell phone and plier pockets, and features quick drying fabric to assure comfort on land and performance in the water – a game changer for those that live to fish, dive and surf.